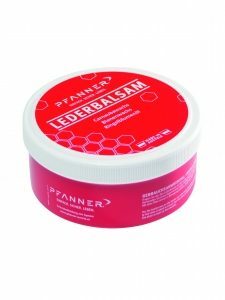 Leather balm for the treatment of your Pfanner boots to enhance longevity and waterproofness. This is a 320ml container. Watertight and breathable due to its GORETEX membranes. 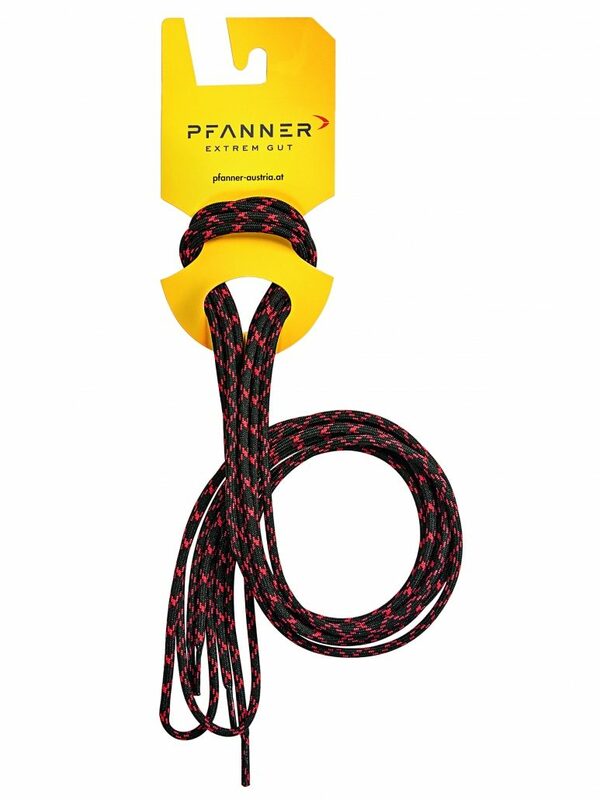 Safety is provided by class 1 cut protection and the light-weight aluminium cap. 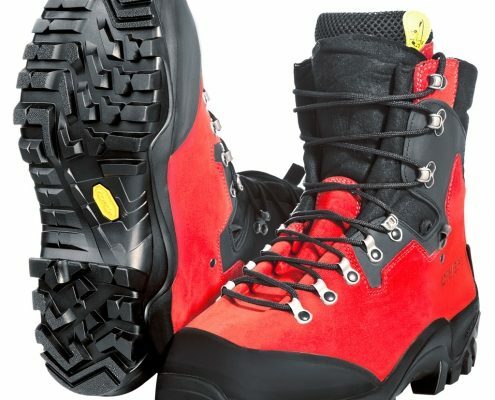 Perfect foothold is assured by a VIBRAM mountaineering sole. 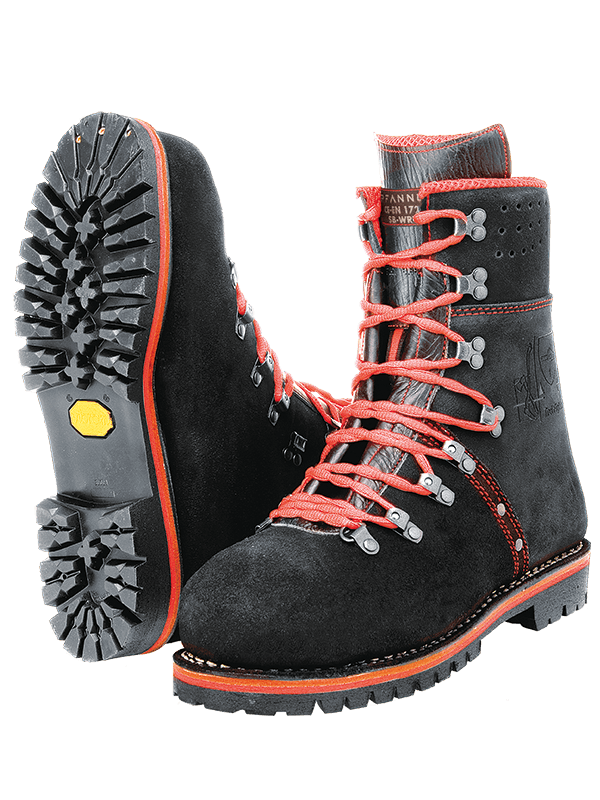 The perfect shoe for enduring assignments both in the forest and arboriculture. 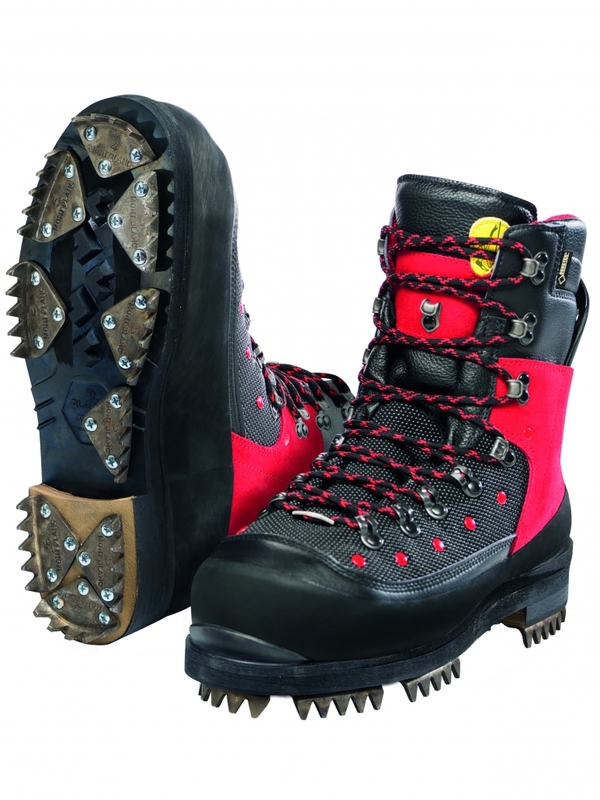 The unique VSS in the heel area offers maximum stability in steep terrain. The narrow outer soles make it possible to walk with minimum effort. The VSS construction has an especially cushioning effect when descending steep terrain. The VSS insert can be removed for flat surfaces and driving vehicles. 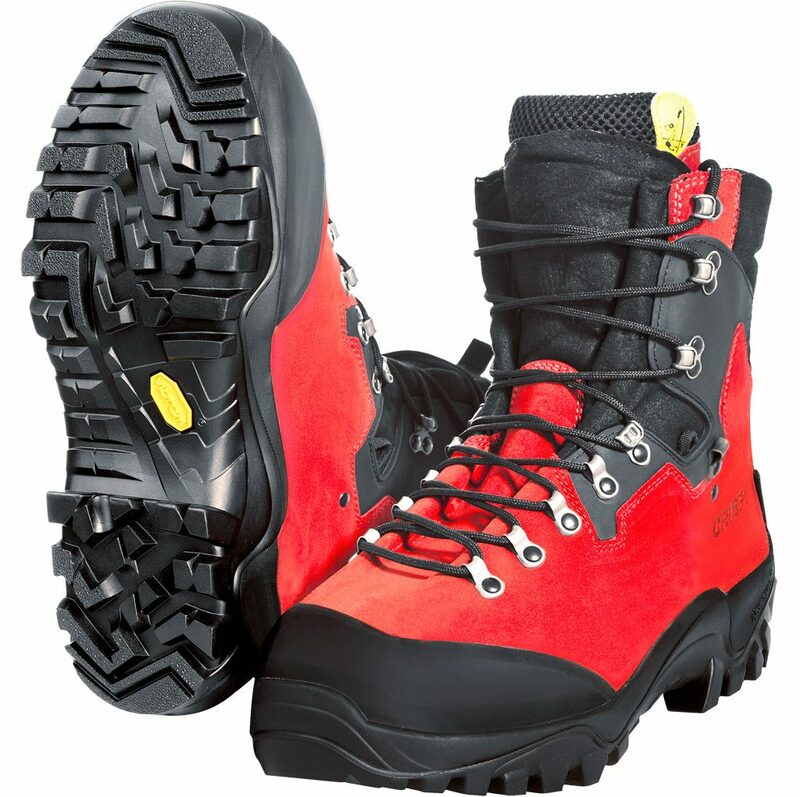 Multiple rivets at the areas susceptible to abrasion and abrasion prevent wear of the double seams. 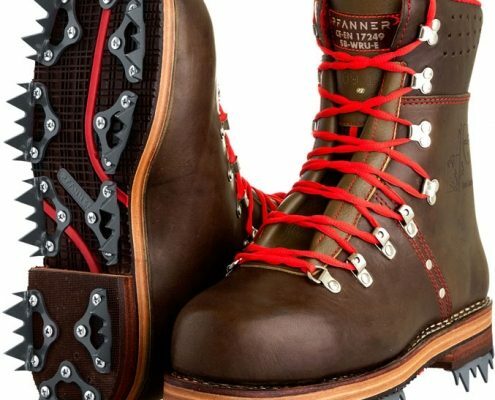 Ball eyelets facilitate the lacing of the boots and prevent wear. 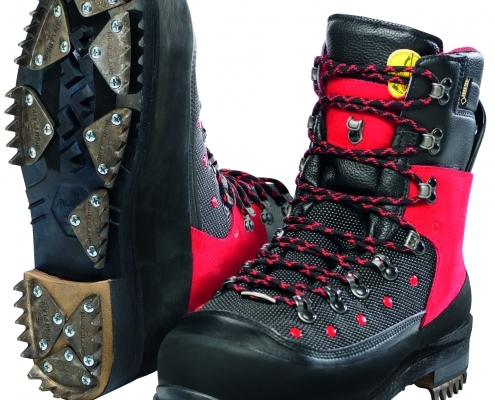 The Matterhorn Chainsaw Protection Boots are equipped with a GORE-TEX membrane. The Nano- Active soles provide springy feel when walking. 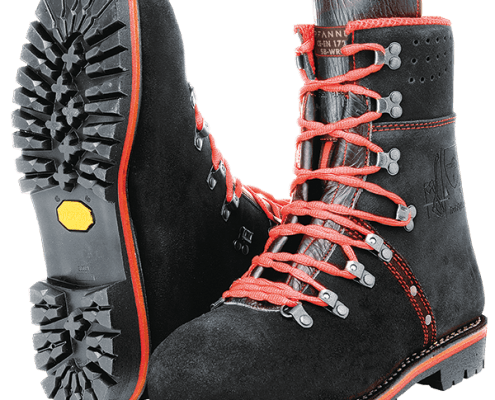 Tirol Fighter – This boot is ready to handle any extreme use. Traditional processing meets with cutting-edge technology – the best of “then” and “now” combined into one product. 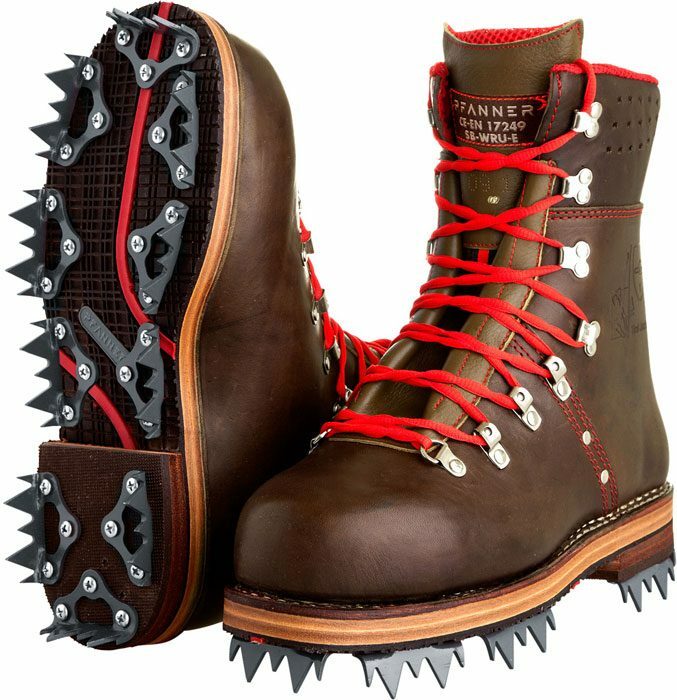 The Pfanner guarantee: These forest shoes are extremely good! Almost unchanged in 17 years of production. 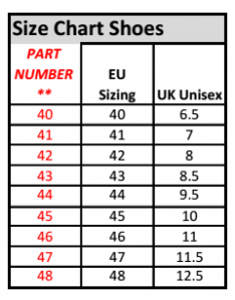 The KlimaAIR® technology ensures the air circulation in the shoes , thus optimizing the wearing comfort . 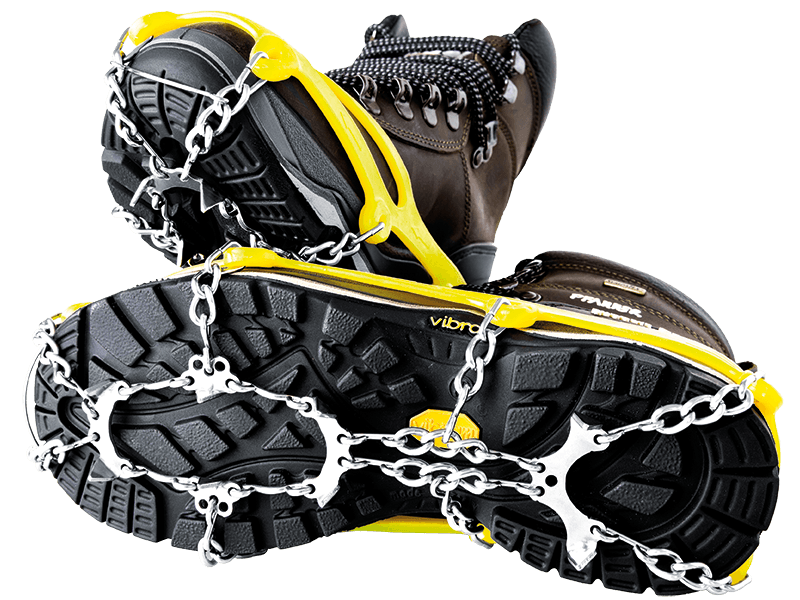 The stainless steel hooks and 3 -riveted out seam guarantee the durability of the shoes . The new 5mm thick Russian leather and cut protection class 1 protect the foot from external influences . 17 years of quality and maximum comfort . 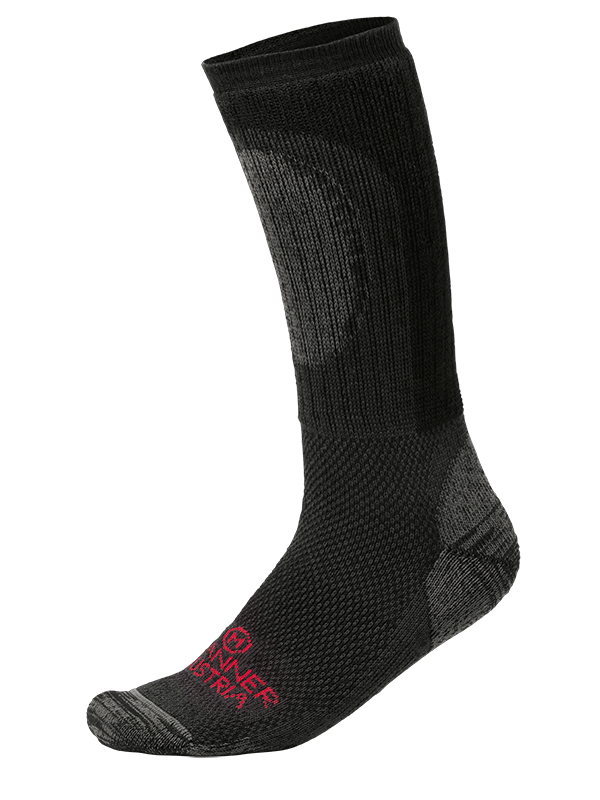 The Outdoor Extreme Functional Socks are based on a 3-layer construction. The inner layer made of modal wool ensures pleasant wear comfort and moisture absorption. The CoolMax FreshFX technology of the middle part has an antibacterial effect and maintains the breathability and the cooling of the foot. 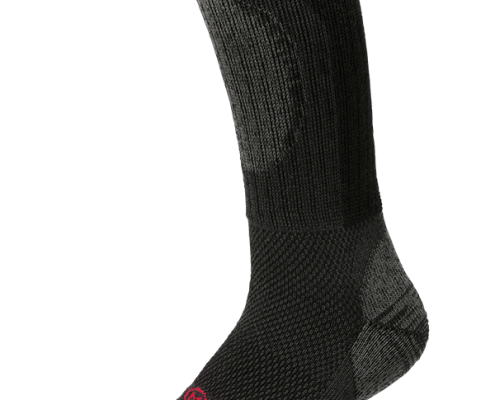 The outermost layer is a mixture of polyamide and Lycra and guarantees the durability and fit of the socks. 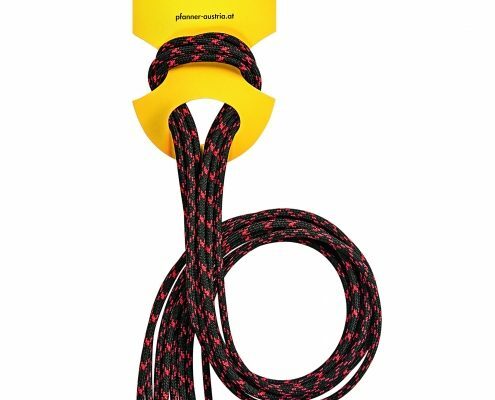 This model is perfect for challenging and demanding applications. 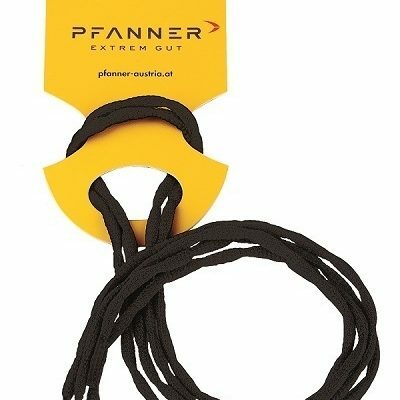 The special shape of the shoelaces prevents the lacing from opening unintentionally. 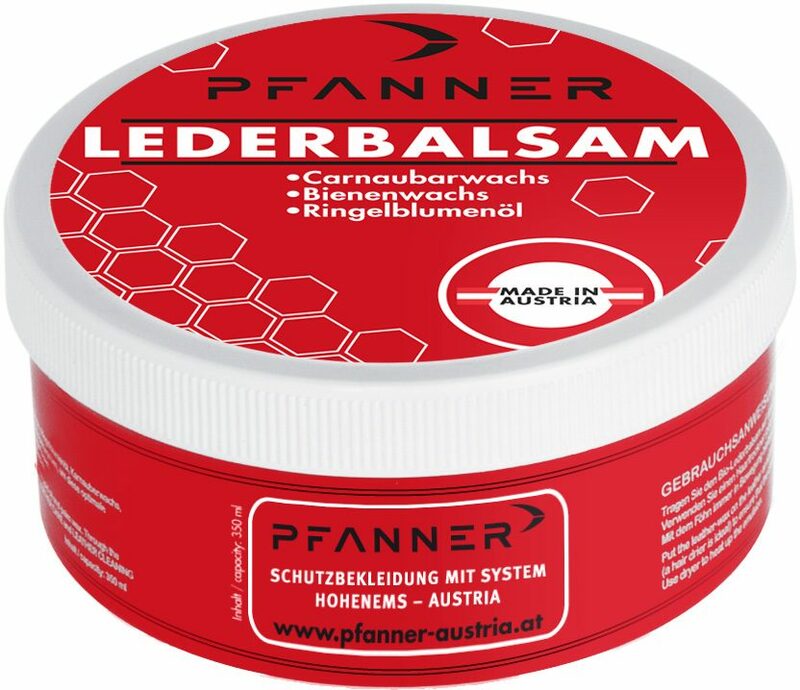 Leather balm for the treatment of your Pfanner boots to enhance longevity and waterproofness. 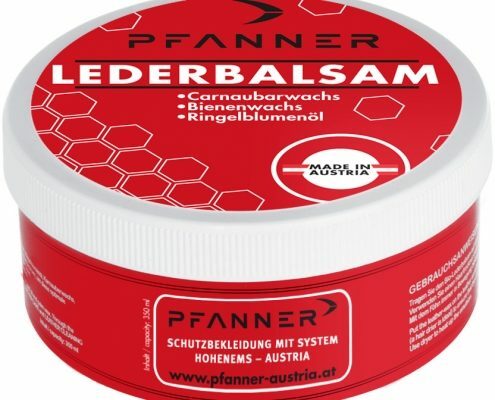 Easy to apply, the material remains supple and does not become brittle. 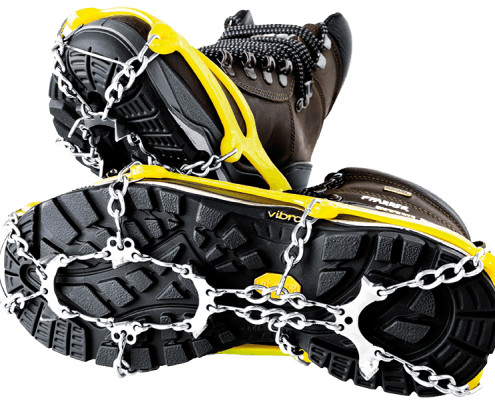 Hunting or difficult terrain – rock, ice, logs. 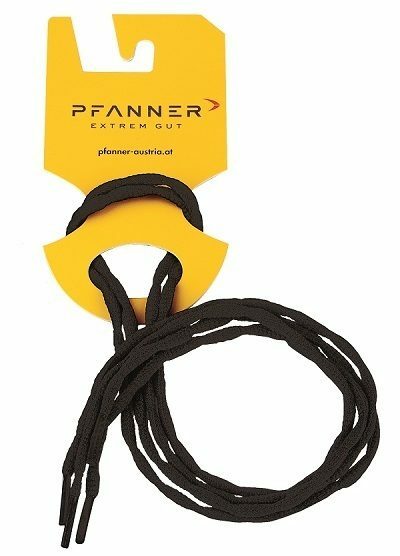 – keep them in your backpack ready to go.